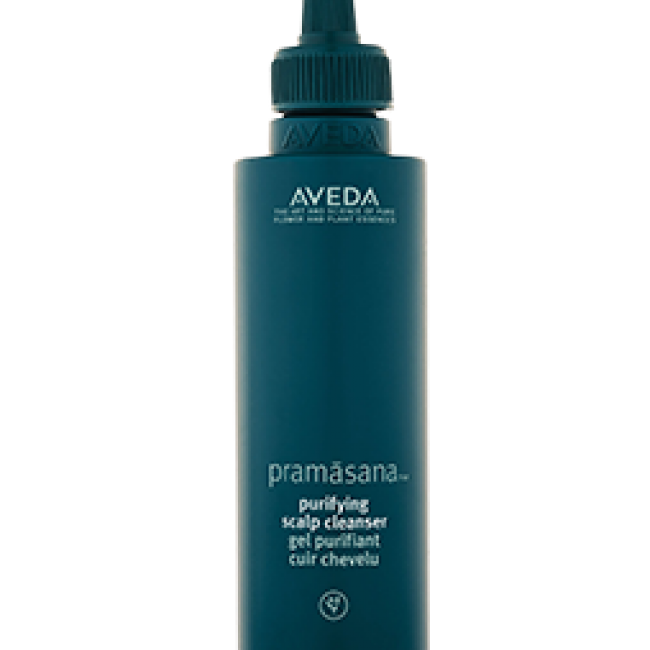 Healthy hair begins with a healthy scalp. Cleanse your scalp. Shampoo is for hair. 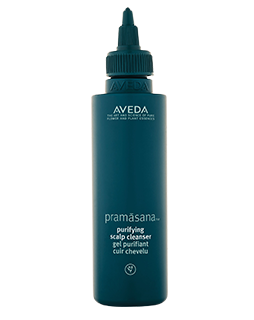 Deeply, yet gently cleanses and purifies the scalp to help instantly balance sebum levels. wintergreen derived salicylic acid exfoliates, removing pollution – to help create a clean scalp foundation for beautiful hair. features an exclusive blend of ingredients that helps balance, protect and support the scalp’s natural barrier to help create a clean, healthy-feeling scalp foundation. scalp is left invigorated and refreshed. Apply to wet or dry scalp and masssage in. 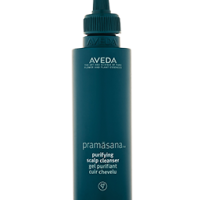 Follow with your favouirite Aveda Shampoo..